Her unique personal style, sparkling personality, and glorious, attention-grabbing mane, have made Africa an in-demand beauty expert and event host. Whether she is visiting exotic locales (#africasadventures), representing major brands, or sharing her take on hair trends and celebrity style, Africa brings her brand of accessible glamour to any setting. A sought after travel and lifestyle influencer, Africa was recently featured in Vanity Fair as one of the VF500 tastemakers to watch and has also been part of major campaigns for Macy’s, Coca-Cola, Revlon, and Kia Motors. 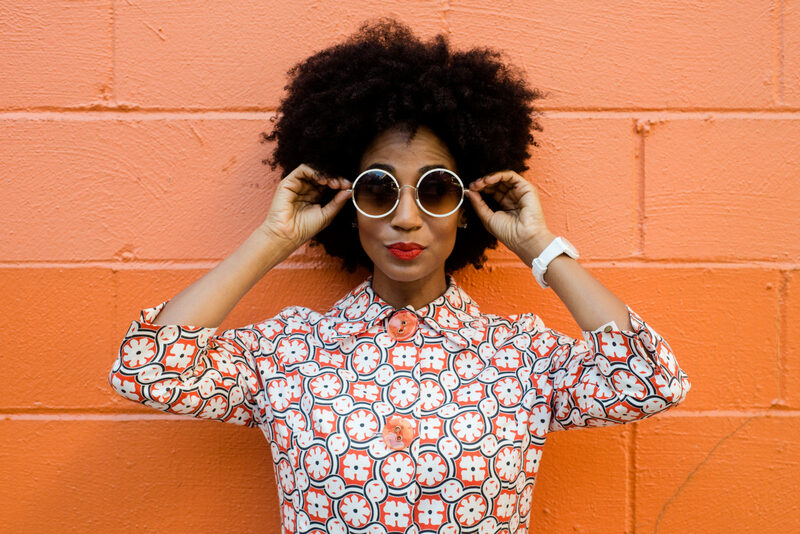 A rising star in the digital media world, she was a Shorty Award Finalist for “Periscoper of the Year,” host of the inaugural Periscope Summit, a keynote speaker at Summit Live, and is a regular podcast guest and panelist for various entertainment and tech platforms, marrying her knowledge of pop culture with her considerable tech savvy. Africa can now add “beautypreneur” to her list of growing accomplishments. 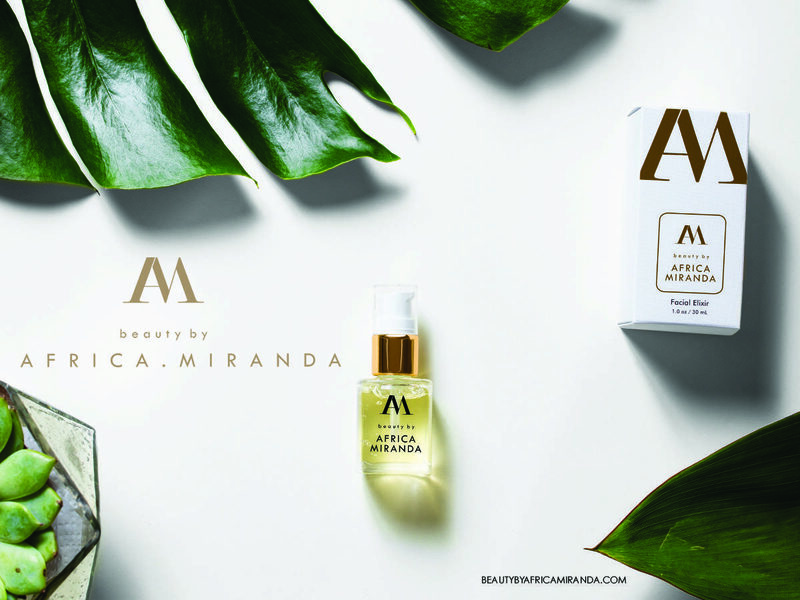 Her newly launched beauty and lifestyle brand beauty by Africa Miranda, marries her love of travel and her extensive beauty industry experience. Her first two offerings, the Facial Elixir and Luminous Body Mist, have garnered rave reviews and are fast becoming cult beauty favorites.